Suri Cruise and two Best Friends met Leona Lewis after attending the Cats on Broadway in NYC on August 15th 2016. Suri was wearing Dusty Pink Lace Dress SS16 by Burberry. 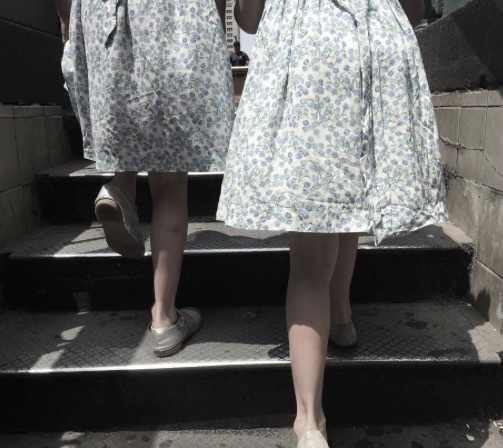 One of the girls was wearing the pink dress Suri wore for her Birth Day in April 2016. Suri was wearing Rose Pink Bow Frill Dress SS14 by Rachel Riley and Bow Trimmed Mary Janes in Fuchsia SS16 by Jacadi. 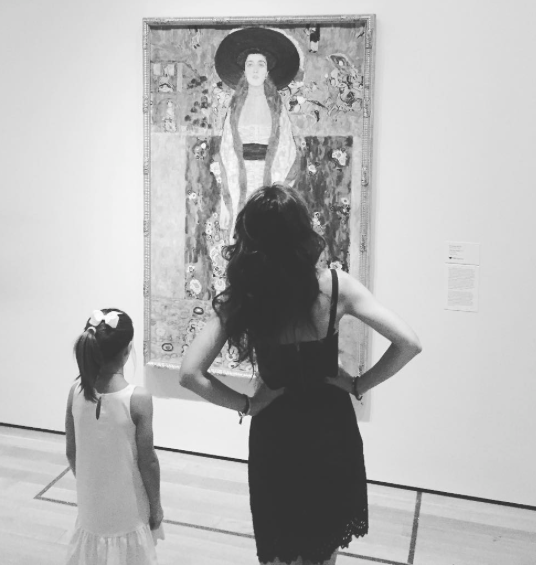 Suri Cruise & Katie pictured enjoying a painting at the Museum Of Modern Art in NYC on August 10th 2016. Suri Cruise & her Best Friend debuted new shorter hairstyles while out in NYC on August 8th 2016. 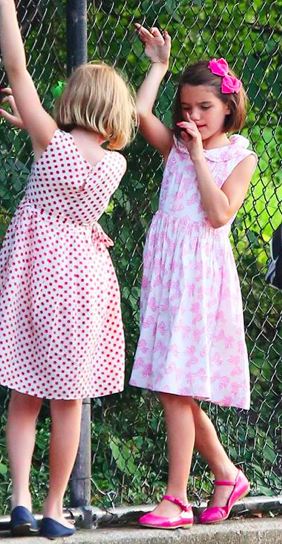 Look like girls got dressed out of Suri's closet, her friend is wearing Rose Pink Bow Frill Dress SS14 by Rachel Riley, which Suri first wore in July 2014. 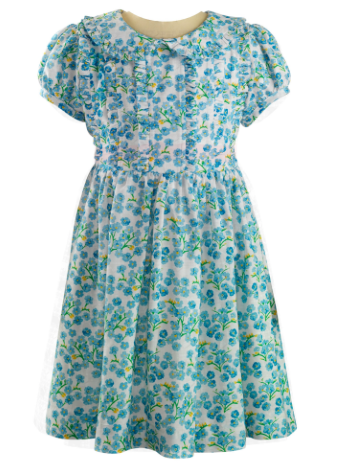 Suri is wearing Forget Me Not Frill Dress SS16 by Rachel Riley, first seen in July 2016. 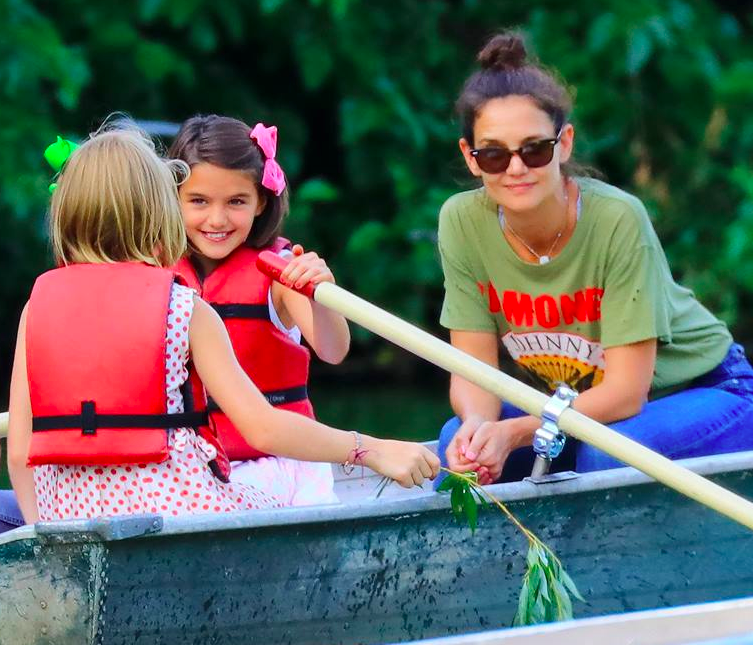 Suri Cruise & Katie grabbing a bite while out & about in NYC on July 31 2016. Suri was wearing Milk White Blouse SS16 by Bonpoint and Navy Blue Rose Print Skirt SS14 by Pink Chicken. 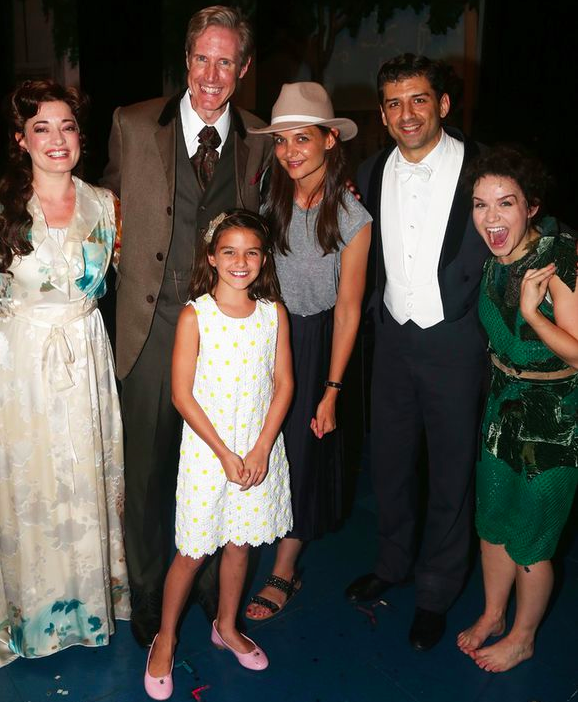 Suri Cruise pictured with the cast of Finding Neverland on Broadway NYC after the show on July 30 2016. 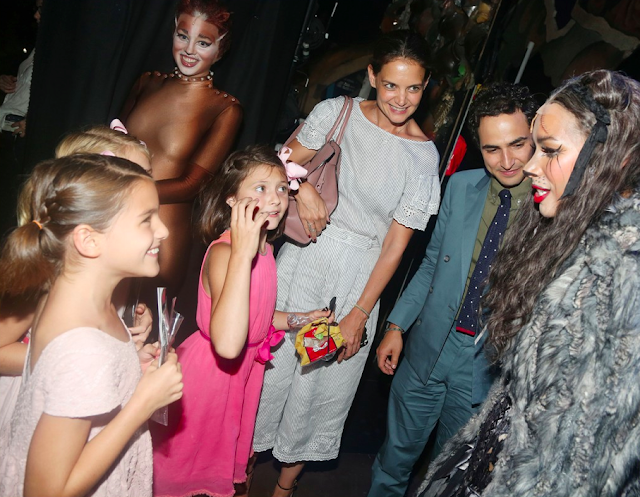 Suri was wearing Lace Daisy Dress SS16 and Pink Patent Leather Flats, both by Dolce Gabbana. Accessorized with Glitter Bow Headband by Crewcuts. 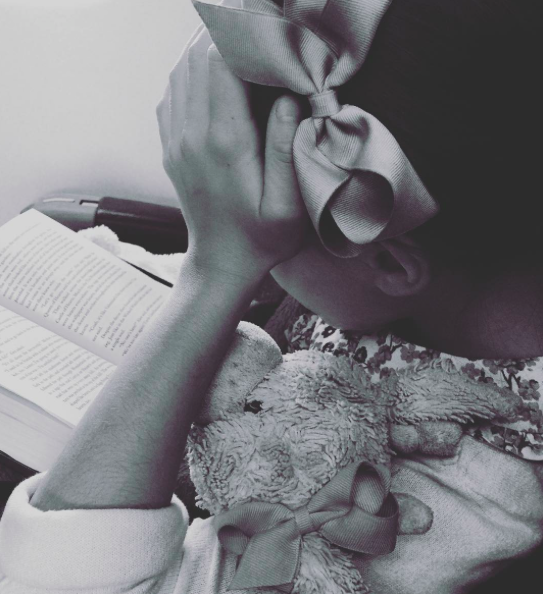 Suri Cruise pictured reading a book on a plane (1), wearing butterfly wings (2), stepping out of the subway with a friend in NYC (3). All pictures shared by Katie on instagram. In all 3 photos Suri was wearing Forget Me Not Frill Dress by Rachel Riley and Deniz Gold Mary Jane Shoes SS16 by Bonpoint. 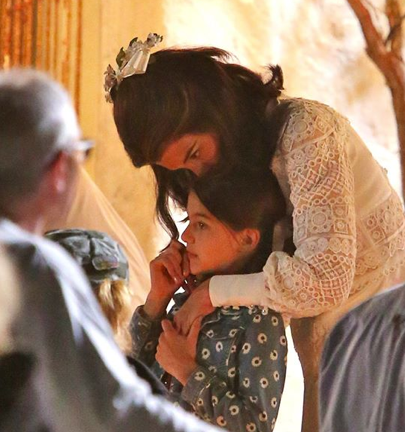 Suri Cruise on set for the Onasis Wedding scene filmed in Toronto, Canada on June 18 2016. Suri was wearing Daisy Print Denim Jacket SS14 &amp by Crewcuts. Suri Cruise was wearing Embellished Jersey Dress by Gucci Kids (sold out, retailed for $325). 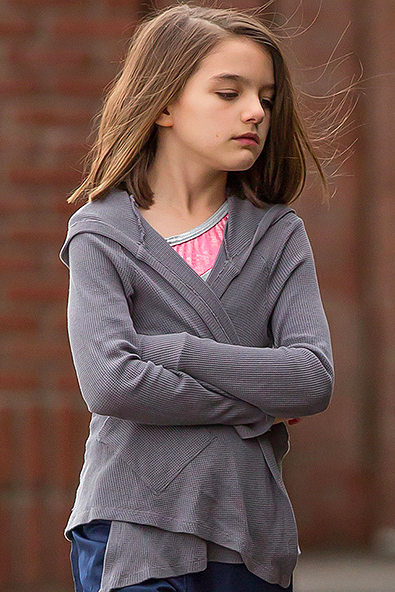 Suri Cruise enjoys a day at the beach on the set of Katie's new movie, filmed in Toronto, Canada on June 17, 2016. 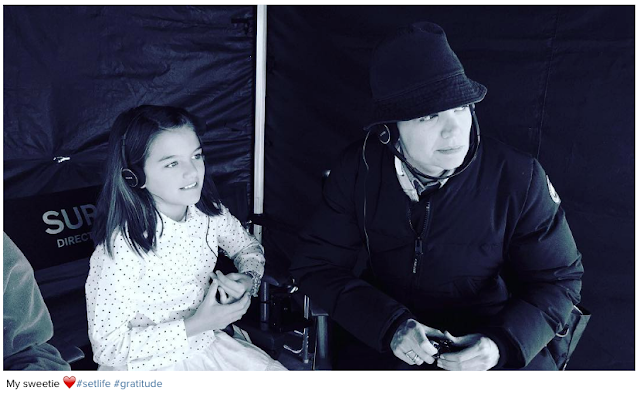 The actress is currently in the midst of filming The Kennedys—After Camelot, a new four-hour miniseries which is slated to air in the first half of 2017. 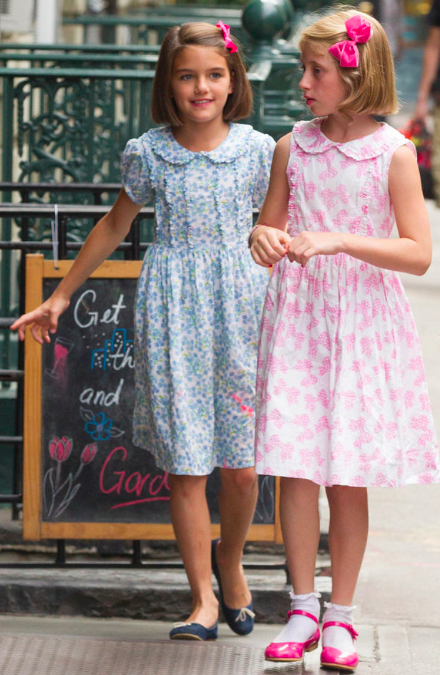 Suri was wearing Pink Liberty Dress SS16 by Jacadi. 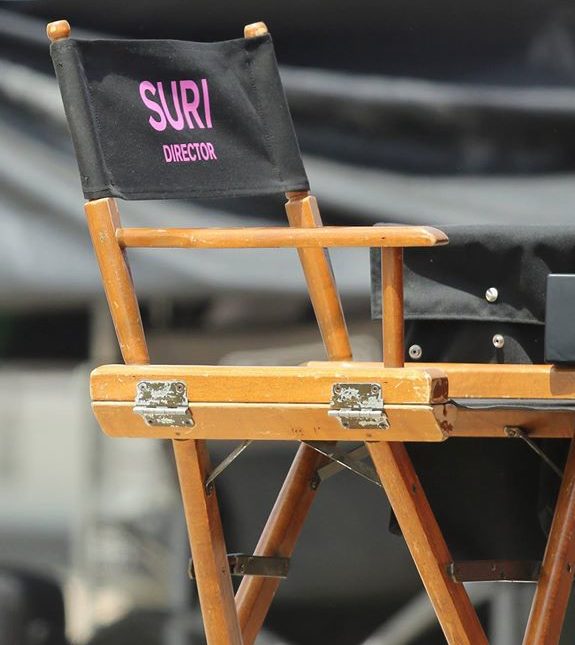 Suri Cruise seats in the director's chair while watching a scene on the set of Katie's new movie, filmed in Toronto, Canada on June 16, 2016. 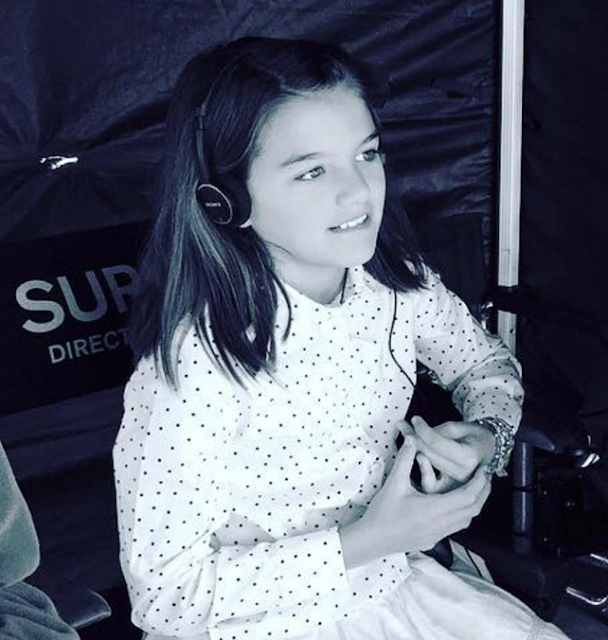 Suri is wearing Bree Polka Dot Blouse FW16 by Bonpoint. Suri Cruise & Katie spotted chatting with friends at In-N-Out fast-food joint in LA on Sunday, June 5th 2016. Suri was wearing Lilo Navy Skirt SS16 by Bonpoint and Free 5.0 Sneakers in Black by Nike. 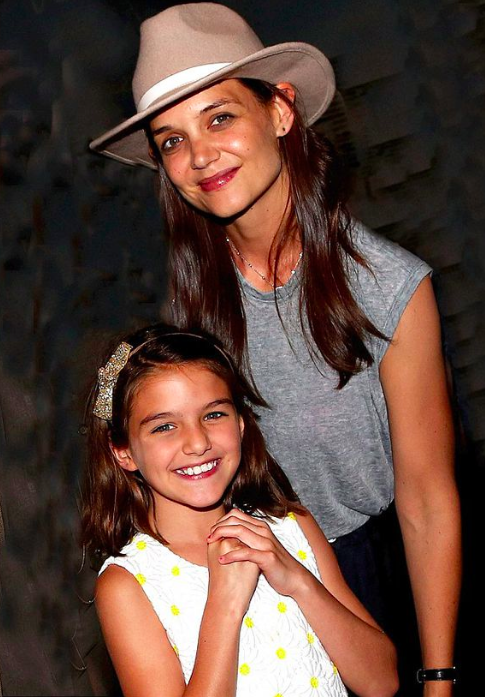 It's been a while since Suri have wore anything from her childhood-favorite label - Bonpoint! 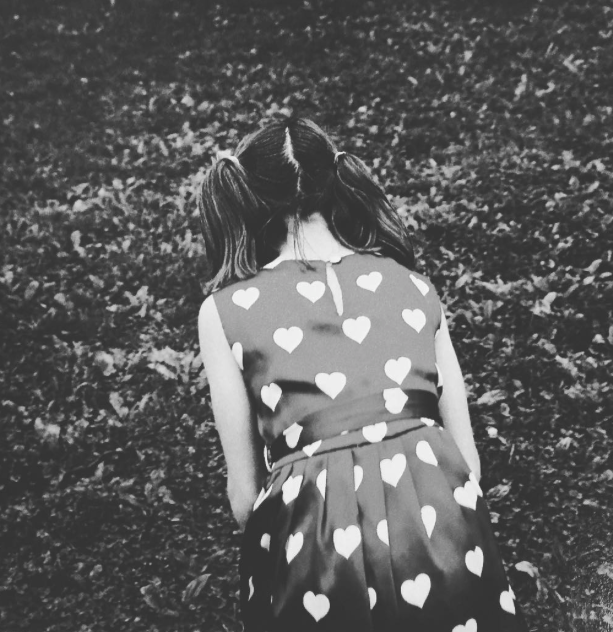 Click here for another skirt from Bonpoint which Suri recently wore! Suri Cruise carrying flowers after performing in her Ballet Recital on Saturday, June 4th 2016. Suri was wearing Embellished Tutu Dress in Aqua Mist by Justice, and Free 5.0 Sneakers in Black by Nike (first seen in October 2015). Suri Cruise was all smiles while exiting All Olympia Gymnastics Studio in Calabasas, CA on June 2nd 2016. 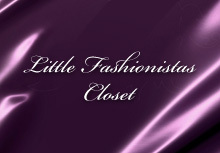 UPDATE: Thank your for the comment Marina! 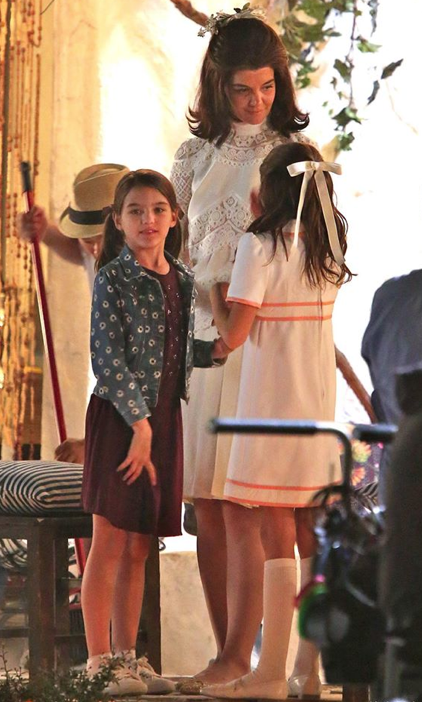 Suri was wearing a pair of Black Flip Flops by Roxy Girls, and a White Swing Skirt with Lace SS16 by Bonpoint. Copy-Cat option: White Lace Tiered Skirt SS16 by Ralph Lauren. April 2016: Suri celebrates her 10th BirthDay! 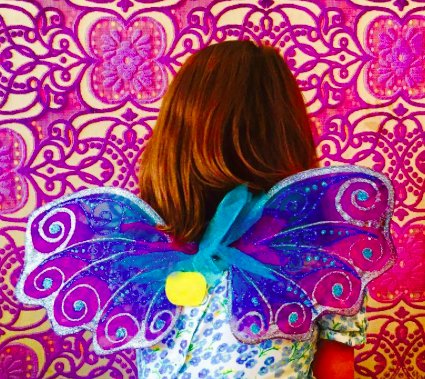 Suri Cruise celebrated her 10th BirthDay in NY on April 18th 2016. Suri was wearing Pink Voile Dress SS15 by I Love Gorgeous, similar dress from the same brand available here; and TStrap Shoes SS14 in Pink by Crewcuts (first seen on July 27th 2015). 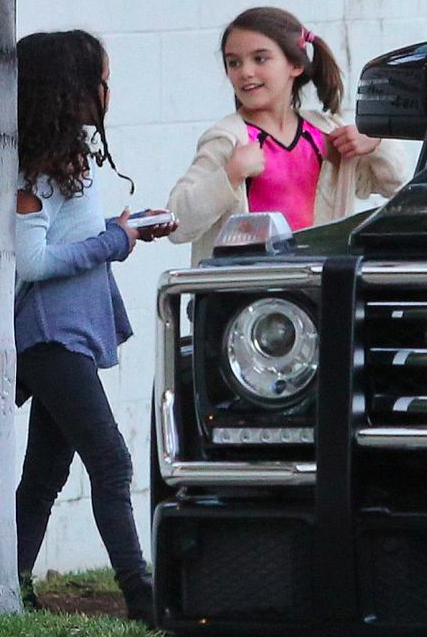 Suri Cruise & Katie were spotted heading to get some food after a gymnastics class in Calabasas, CA on April 10th 2016. 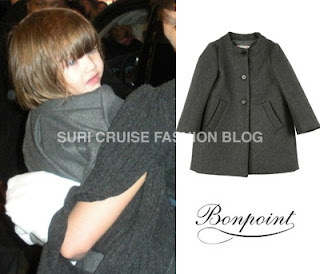 Suri was wearing Thermal Hooded Cardigan by Splendid. 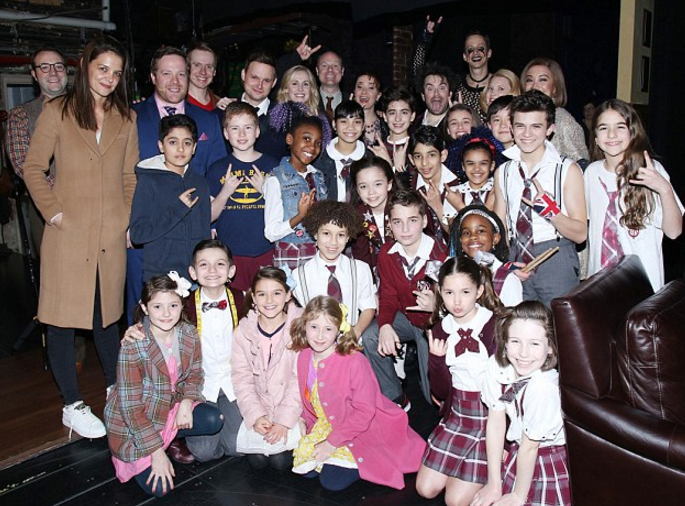 Suri and friends went to see School of Rock on Broadway in NY on March 29th 2016. 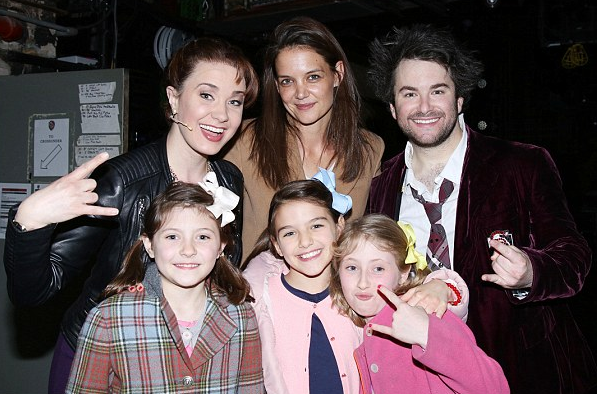 Suri continues to wear her favorite Pink Puffer Coat FW12 by Monnalisa (first seen on October 21st 2012).